I have stated before (here) that I am no domestic goddess. Today the same holds true. However, it may come as a surprise that there are areas of domestic goddesshood where I really do shine. One of these areas is making baby food. It is a complete labor of love for me. There is something about making fresh organic foods for my little loves that is so extremely rewarding–much more rewarding than folding laundry or some other domestic chore. 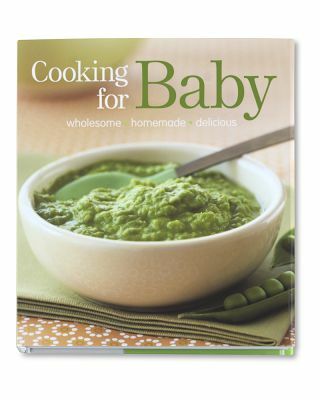 I have to give credit to the Beaba Babycook for helping me to become a baby food making machine. 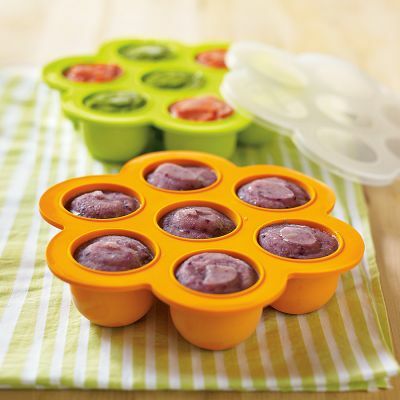 A couple of years ago when my son was starting on solids, I made the decision to make homemade baby food. I purchased the Beaba Babycook from Williams-Sonoma. I cannot say enough about this little life saver! I absolutely love it! 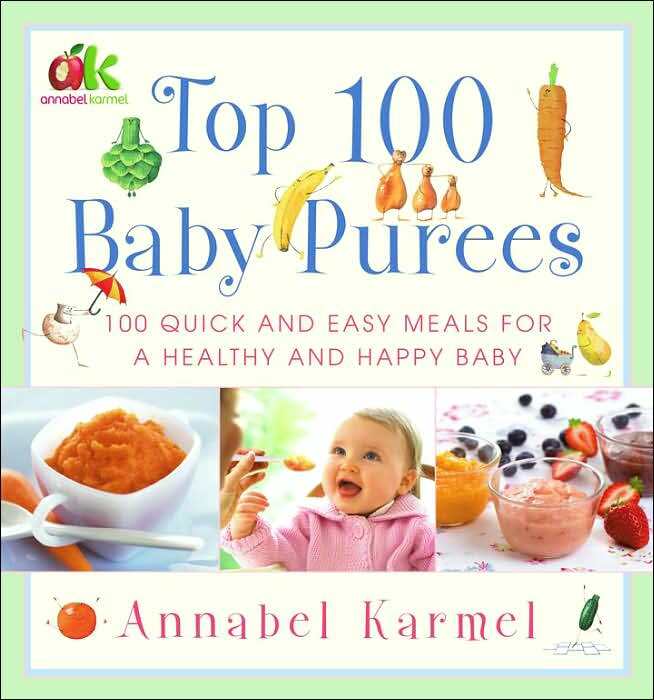 It is so easy to use and great for all stages of baby food making and beyond. Even after my son had outgrown “baby food” I used the Babycook for steaming vegetables. It has an automatic shut-off and ensures perfectly steamed veggies. I recently pulled the babycook back out for my daughter and re-sparked my romance with this amazing little machine. It is seriously that good. I’m also attaching a couple of my other favorite baby food making faves.